"Adam and his team went above and beyond to help me buy my first home. He was professional, quick & pro-active throughout the home search and buying process. He communicated effectively & kept us informed periodically through out the process, which lead to a successful completion on time. I would recommend Adam as one of the best real estate agents to work with for buying/selling a property." "We surely chose the right person to handle the purchase of our first home in the US. Being from a foreign country we had expectations and cultural gaps and Adam Cothes was able to meet our expectations and more. 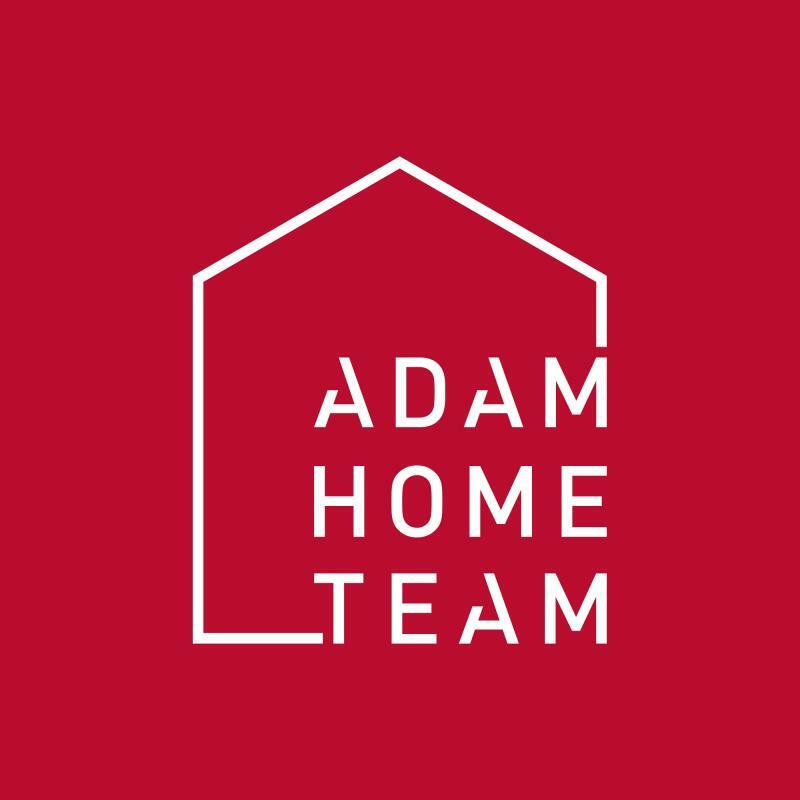 We highly recommend The Adam Home Team. They are focused, client driven and extremely professional at all stages of the process." "Adam and his whole team was very knowledgeable in real estate and the market. All very friendly and helpful put a game plan together to sell our house and stuck with it. And after only 4 days on the market we had an offer above asking price. Adam stuck with it all the way to closing and if I had to do it all over again I would choose Adam as my real estate agent. I hope to remain friends with him for a very long time." "Adam and his team have been fantastic! As a first time home owner, I thought the process would be a lot more painful, but Adam and his team take care of everything and make sure that you do not miss any deadlines. His knowledge of the area and the market got us a fantastic deal! and all of it was without the slightest amount of pressure. 10/10 would recommend!"